LANCASTER, Pa. -- A Pennsylvania man will spend at least six months in prison for fatally stabbing a dog that he believed had put a hex on him while he was high on methamphetamine. Twenty-nine-year-old Joseph Elliott was sentenced by a Lancaster County judge on Monday after pleading guilty to a misdemeanor count of animal cruelty for the stabbing at his Elizabethtown apartment on April 28. Police say they arrived to find Elliot naked with the dead dog in the bathroom. 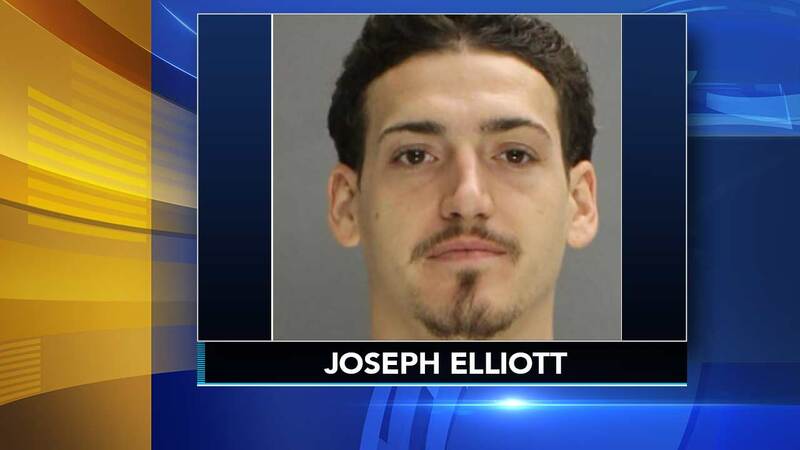 Elliott will spend one to two years in prison because he was also sentenced Monday for briefly stealing a man's car on April 4. The six- to 23-month animal cruelty sentence will run concurrently to the one- to two-year car theft sentence.